It’s almost time to start filling our primary classrooms with apples, apples, and more apples! 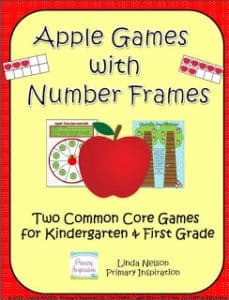 Use this set of two Common Core math games that use ten frames in your autumn literacy centers! 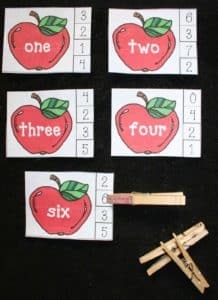 Just for fun, a set of apple ten frames is included, too! Click here to download, and enjoy! Ten Frame Games with the Cutest Kitties! 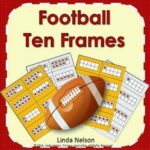 Time for Football Ten Frames!